Clear water with extensive weed control that allows for enjoyment of boating and swimming. There are a couple great sand bars for hanging out with friends from around the lake. 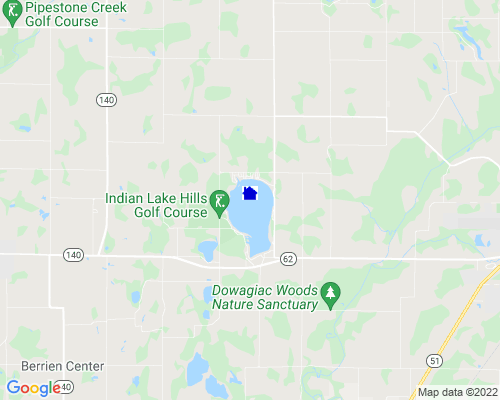 Great fishing for pan fish, Bass walleye, Golf course with right on the lake.